Ladies and gentlemen, you have one more day to go before Apple’s new iPhone 7 and iPhone 7 Plus officially launch. Despite a string of negative posts on some gadget blogs ahead of the new iPhones’ launch, the iPhone 7’s release is shaping up to be one of Apple’s biggest launches ever. In fact, preorders are outpacing Apple’s record-smashing iPhone 6 and iPhone 6 Plus at most US carriers right now. Of course, getting a new iPhone means you also have to purchase a new case, lest you want to scratch up that new phone. You’re about to spend somewhere between $650 and $970, so scratching is the last thing you want. We’ve searched high and low, and we’ve rounded up the 10 best iPhone 7 cases that you can buy right now in this post. 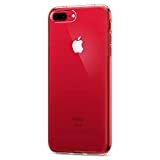 Some of them can be at your door in as little as one day, so your precious new iPhone 7 or iPhone 7 Plus doesn’t have to go a single minute without protection. If you’re getting one of the new Black or Jet Black colors Apple has introduced on the iPhone 7 and iPhone 7 Plus, you’ll definitely want to consider a clear case for your new phone. 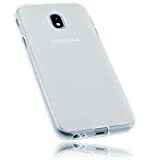 In fact, you should probably consider a clear case regardless of which color you ordered because they’re all stunning. 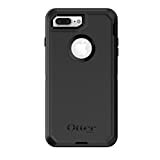 Spigen’s iPhone 7 Ultra Hybrid Air Cushion case is a best-selling iPhone 7 case right now, and it’s just $10.99 on Amazon with free Prime shipping. 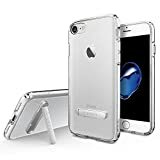 Spigen also makes a clear iPhone 7 case with a built-in kickstand for $12.99, which is a great feature for users who watch a lot of video. 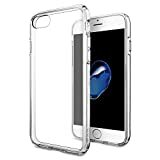 Also, the iPhone 7 Clear Case by Yousave Accessories is a great option and it’s only $7.85 shipped. 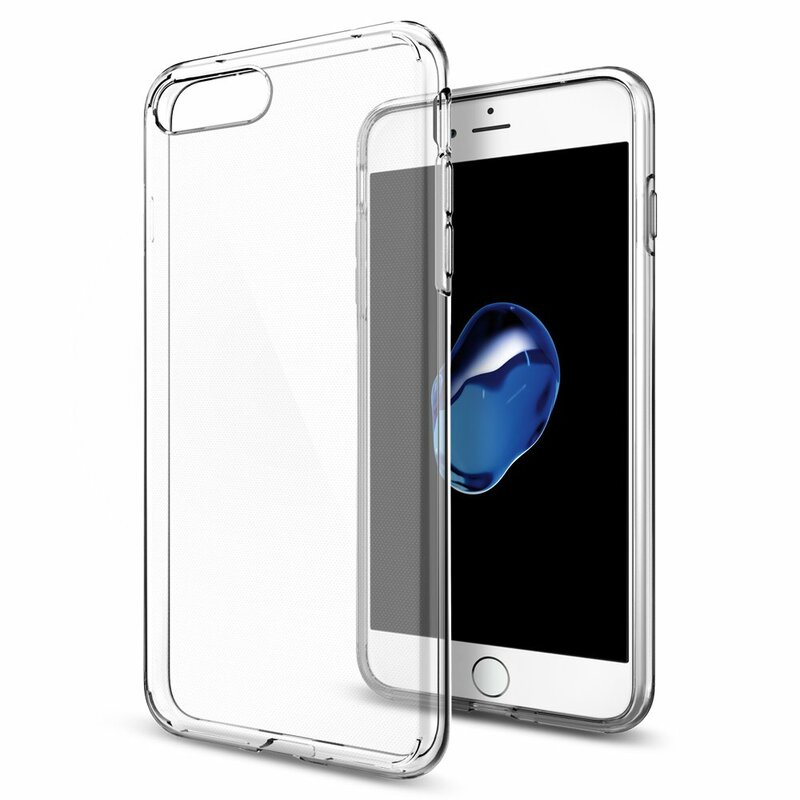 If you picked up a larger iPhone 7 Plus instead, you’ve still got some great options for clear cases. 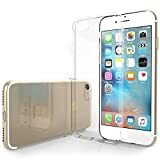 One of our favorite options is the Spigen Liquid Crystal Ultra-Thin Semi-transparent case for $11.99, and Spigen has a crystal clear option for the same price. If you want a leather case and Apple’s own cases are too common and boring for you, Mujjo is absolutely the best in the business. The company’s most popular leather slim cases and wallet cases are shipping right now for both the iPhone 7 and the iPhone 7 Plus, and they come in the company’s instantly recognizable three-color palette: Black, gray and that gorgeous tan color. You’ll find all of Mujjo’s iPhone 7 and iPhone 7 Plus cases right here, and prices start at about $33. Dark cases are also very popular right now, and we’ve got three in particular here that are sleek and stylish without adding too much extra bulk. 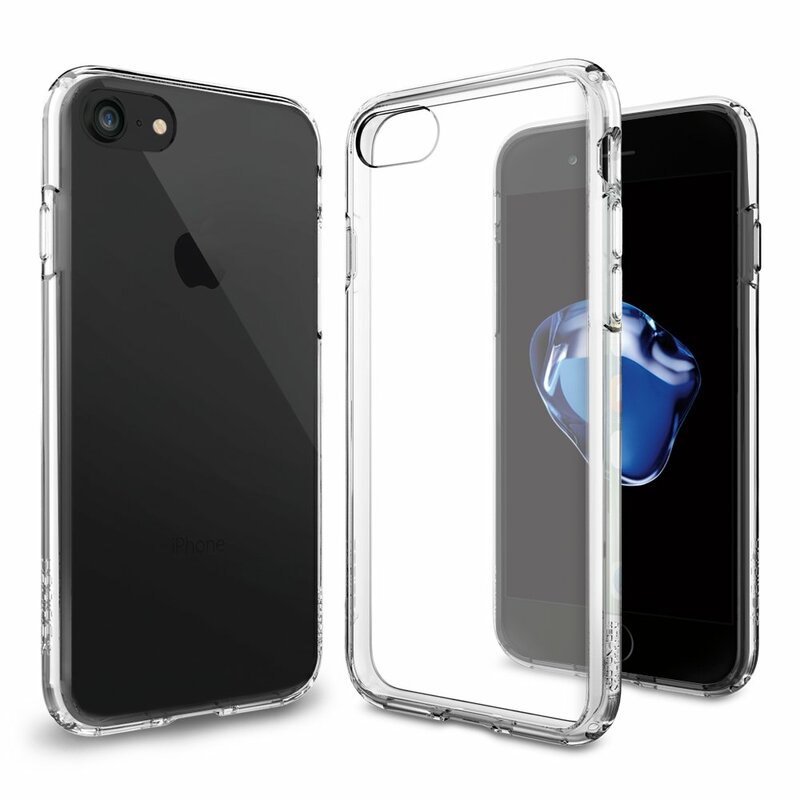 For the iPhone 7, the Spigen Liquid Armor Soft Black Premium TPU Case is our favorite at just $11.99. 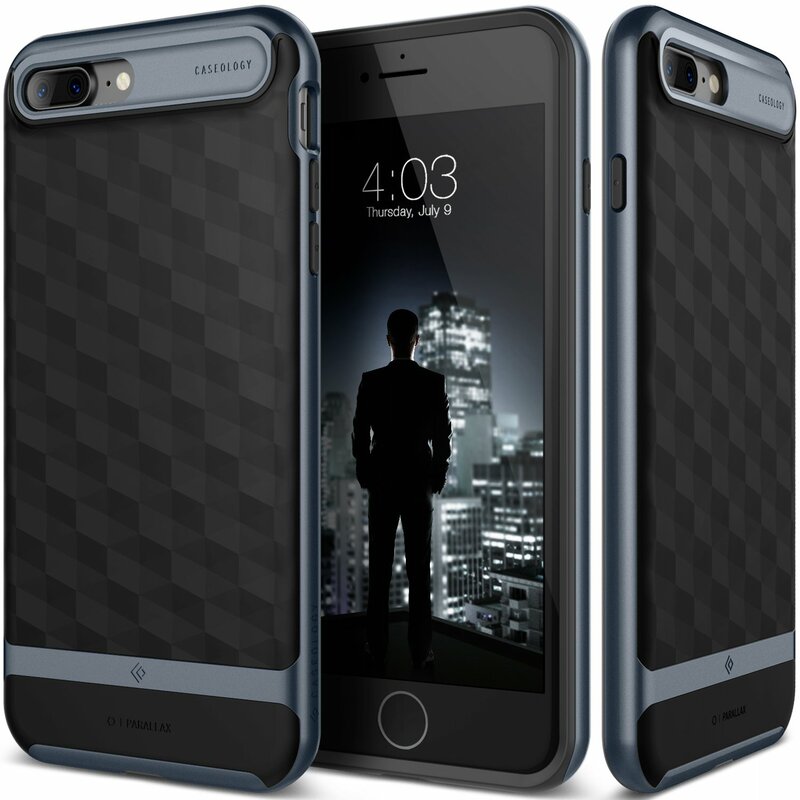 For the larger iPhone 7 Plus, we’re split between the Spigen Thin Fit Black Premium Matte Finish Hard Case for $11.99 and the Caseology Parallax Series Modern Slim Black / Deep Blue Textured Grip Case for $14.99. 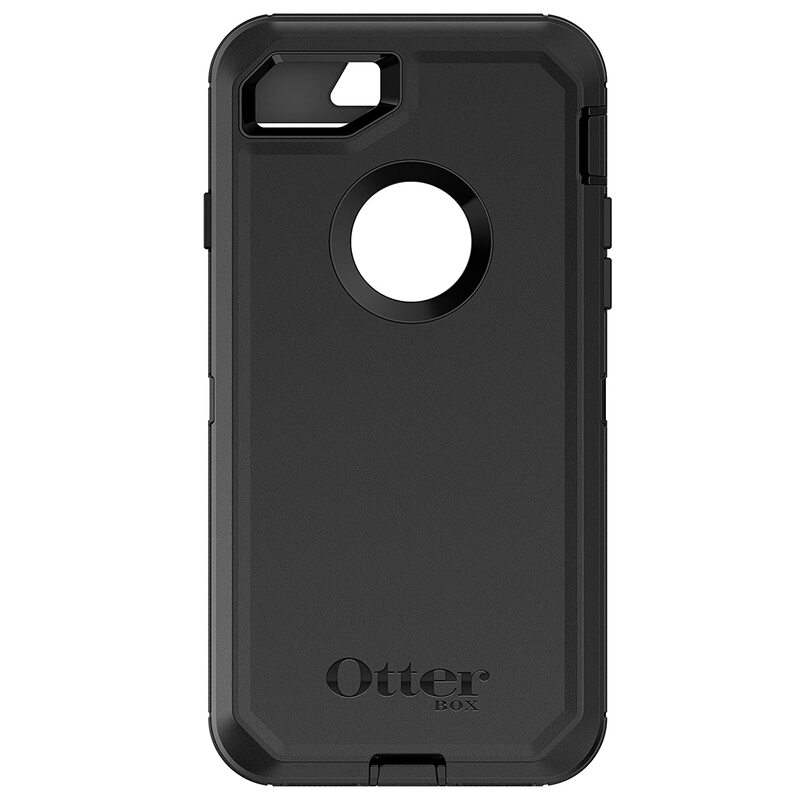 Finally, if you need serious protection, Otterbox is the only way to go. $49.95 gets you the company’s brand new Defender Series Case for iPhone 7. The iPhone 7 Plus version costs an extra $10.